Orlando was attacked on June 12, 2016. In the aftermath of terror and tragedy, an outpouring of kindness and support united our community. It is in that spirit that we remember Pulse with a day of reflection, giving back, and coming together. Our hearts are with the victims, their families, friends and colleagues. We also mourn and honor those members of the UCF family who were killed. UCF grieves for all the lives taken in this hateful act. UCF’s events will be held June 8 to allow our community to attend City of Orlando and Orange County Government remembrances on June 12. 11 a.m. to 2 p.m.: “Reflections on Pulse” will be an opportunity to create art and share tributes to the 49 victims. Student Union Atrium. 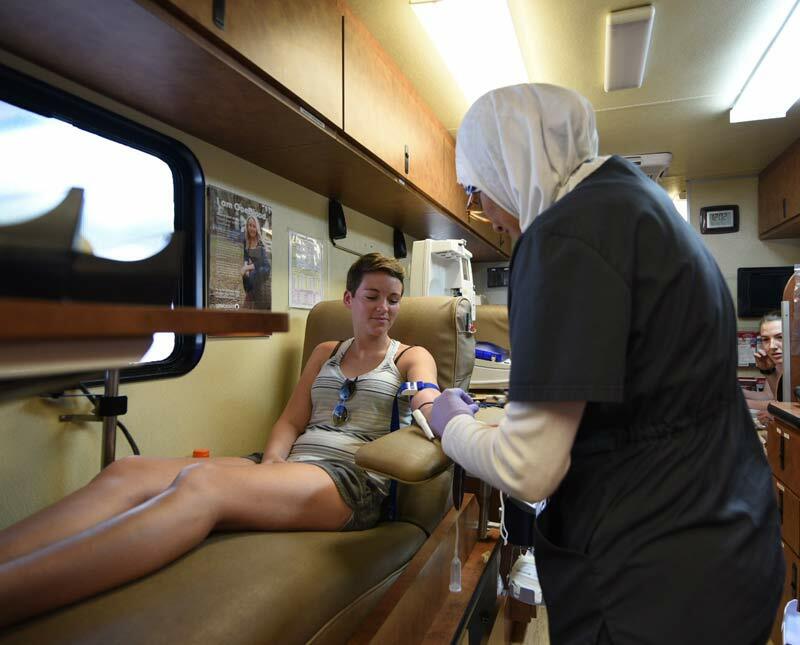 2 to 8 p.m.: The UCF Remembers Blood Drive will be held at the Veteran’s Commemorative Site. 4 to 6 p.m.: The opening reception for “Resilience: Remembering Pulse” will be held in the UCF Art Gallery. 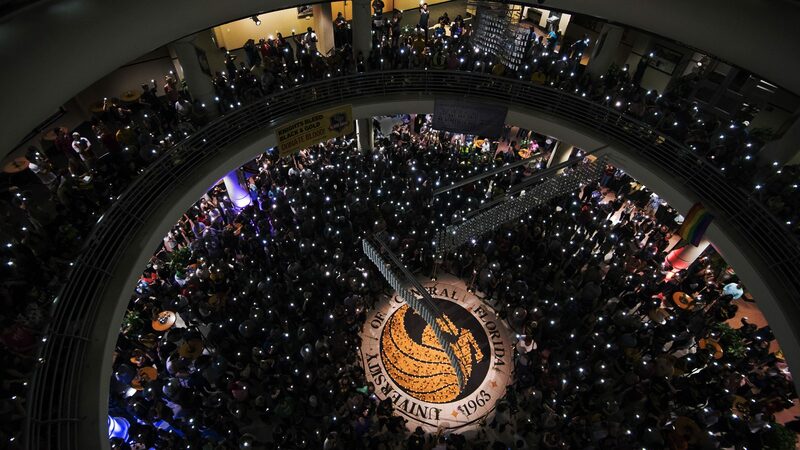 7:30 p.m.: “UCF Remembers” will honor the 49 and celebrate diversity and equality. Pegasus Ballroom, Student Union. A fleet of Big Red Blood Buses will be at UCF’s Veteran’s Commemorative Site from 2 to 8 p.m. Free parking will be available in garages H and I. 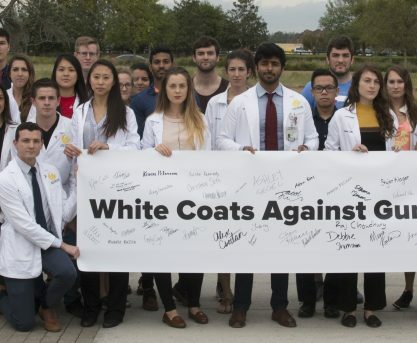 Please visit https://admfin.ucf.edu/blooddrives/special-event/ to register to donate. OneBlood lists other Orlando blood drive locations and offers more information on blood donation eligibility. Information about how to get involved is available here: https://www.ocfl.net/home/OrlandoUnitedDay. 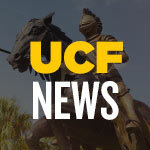 UCF has resources available to all who need them. 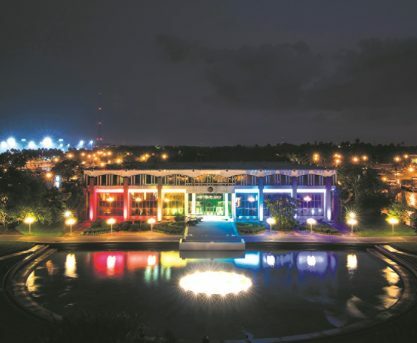 Off campus community partners include the GLBT Community Center of Orlando, Zebra Coalition and Equality Florida.